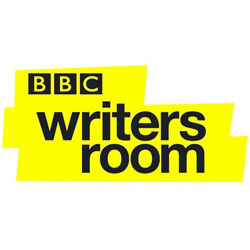 Have you ever wondered how to send your script to the BBC and what happens when you do? When should you send it? How do they assess your work? How can your script make it beyond the initial ten page read? What grabs their readers and what puts them off? What are the top ten things writers get wrong in their submissions? And… what happens if your script does make it through? For anyone looking to penetrate the hallowed halls of the BBC, one of the world’s leading Broadcasters and content creators, then this is a session not to miss.